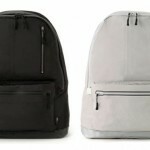 Porter and B Yoshida have teamed up to create Fuse, a new collection of backpacks, totes, and other bags. 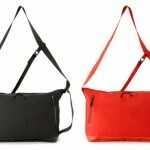 The colors are subdued and the emphasis is on comfort and usability. 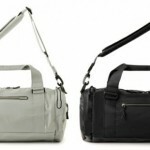 A great looking bag is important, but we would take a well constructed, reliable backpack over a designer tote any day. 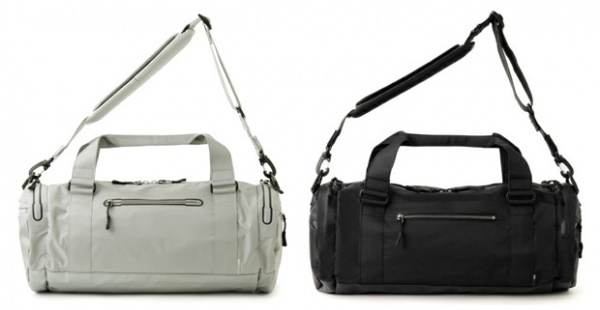 Thankfully these bags mean you don’t need to choose between style or functionality. The collection is available now from Japanese retailer BEAMS.